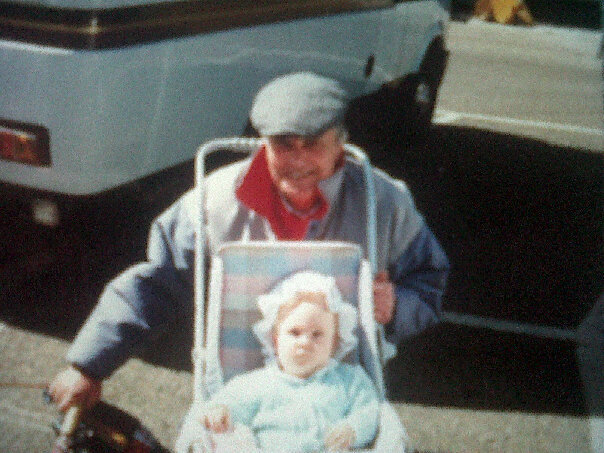 This week we said goodbye to my grandfather, whilst it was incredibly sad to have to say goodbye but hearing stories of his life made me so proud to call him my grandad. He lived such a rich and full life, working hard to construct powerlines across the world, taking him to places such as in the Middle East and Trinidad, his time in the RAF and of course, him being the most amazing Husband, Dad a Grandad and Great-grandad. There were so many stories you just couldn't tell them all on one day. It made me think about my entire family and how many untold stories there may be. My family history has always been something of great interest to me and one day I want to build our family tree. I think it's so important to study where we come from, it's just fascinating to me see how I just came to be! My own family history I can trace back only so far. On my dad's side I know we came from, The Hills travelling fair. Where the Hill, Butlin and Watts family would work the fair travelling the fair circuit. His Grandfather owning and operating the Waltzers. 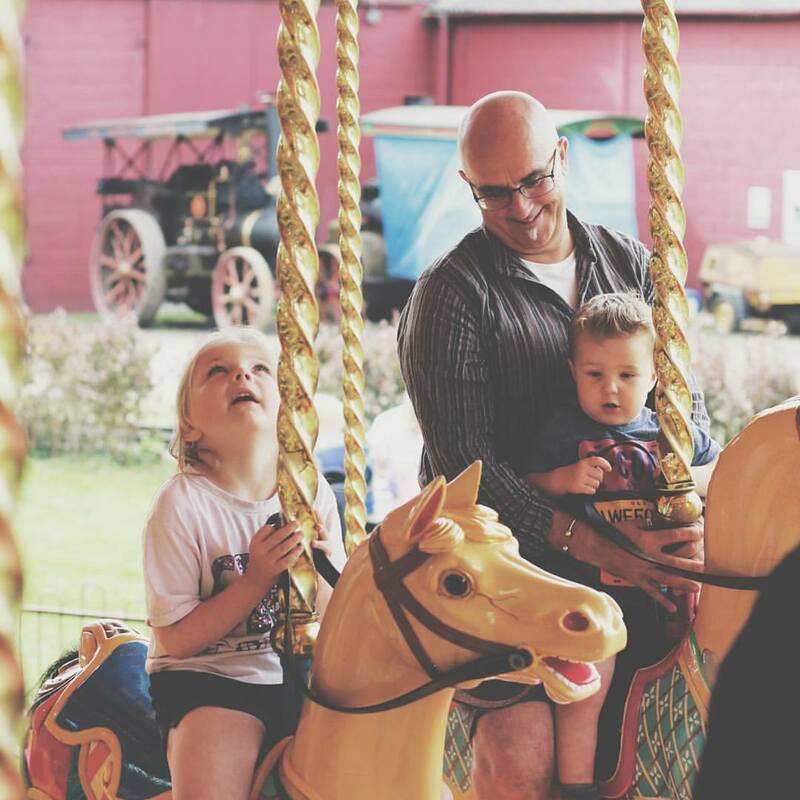 When my dad told me this story as a little girl I often dreamed that one day I would ride my families waltzers and every time we would go to a fair I would wonder if they were the ones or not that my family used to run. My father has spent a lot of time researching and trying to find them/records of them but hasn't had any luck. Billy Butlin, who worked alongside his Uncle Jack (my great-grandfather) in the Hill travelling fair then went onto build his empire of holiday camps known as Butlins. On my dad's side, Butlins was to become a huge part of their lives, they worked on the Skegness camp alongside many other members of the family. My nan and grandad would often talk fondly about those days and I wish they were here now as I still have so many questions about this side of my families history. I have yet to take my children to Butlins which is apart of their history and I'm looking forward to retelling them the stories I was told as a child. Butlins is such a huge part of so many peoples childhoods and many have such fond memories, it's truly iconic in British culture and it's quite nice to be linked (in a small way) to it. I later learnt that Billy was incredibly generous, giving away over £1 million to a charity that looks after families of police officers who've suffered injuries and fatalities of police officers - rather strange being that is also so close to my heart. I would have loved to have known the reason as to why he chose this particular charity. Me & My Grandad - Sums him up perfectly! Delving into your family history can uncover so much, a mixture of heroes and black sheep and ordinary people. Many of their stories potentially lost. A photo, a story, a surprising discovery about an ancestor’s life, can make you feel like a part of something bigger than yourself. I often wonder if my enjoyment of travel comes from the fact I came from a family of travellers? There's so much more I want to uncover and find more untold stories. This is my Untold stories story in collaboration with Premier care and bathing. Do you have an untold story to tell? Use #my_untoldstory.